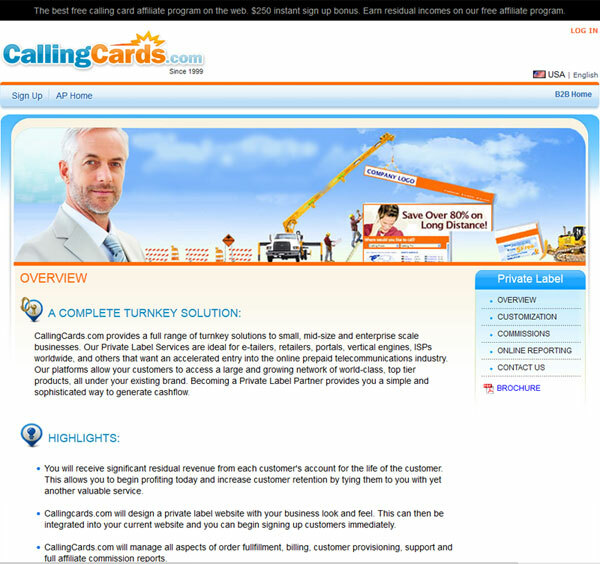 Universal Calling Inc. provides a full range of turnkey solutions to small, mid-sized and enterprise scale businesses. 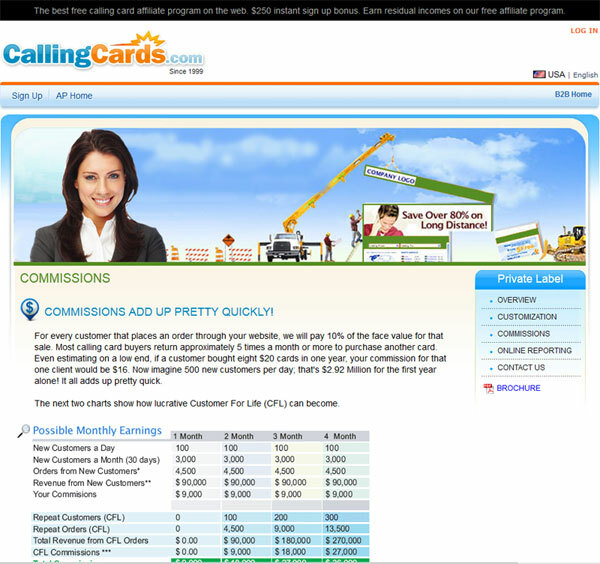 Our Private-Label Services are aimed at any e-tailers, retailers, portals, vertical engines, ISPs worldwide, and others that want an accelerated entry into the online prepaid telecommunications industry. Our platforms allow your customers to access a large and growing network of world-class, top tier products, all under your existing brand. Becoming a Private Label/Co-Branding Partner is free, easy, and most important of all; it provides you the greatest ability to create an additional avenue of residual cash flow under your company brand, without any overhead. Our Private Label Service has become one of the most rewarding programs on the web because of one main reason; REPEAT CUSTOMERS. 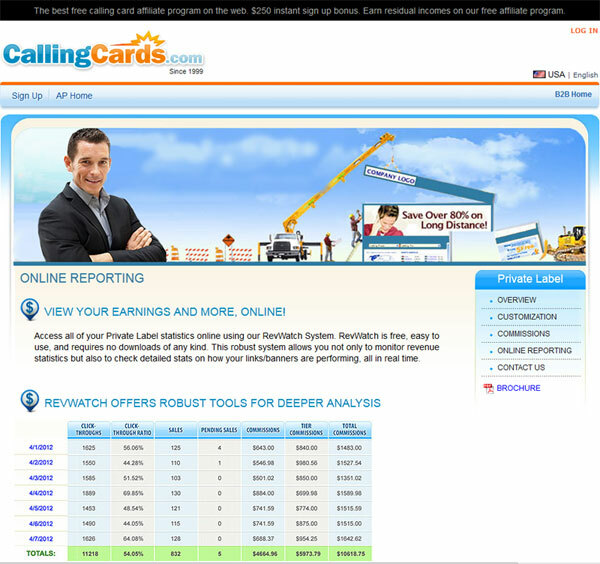 If you have ever sold calling cards before, you know that the key to success is through return customers. 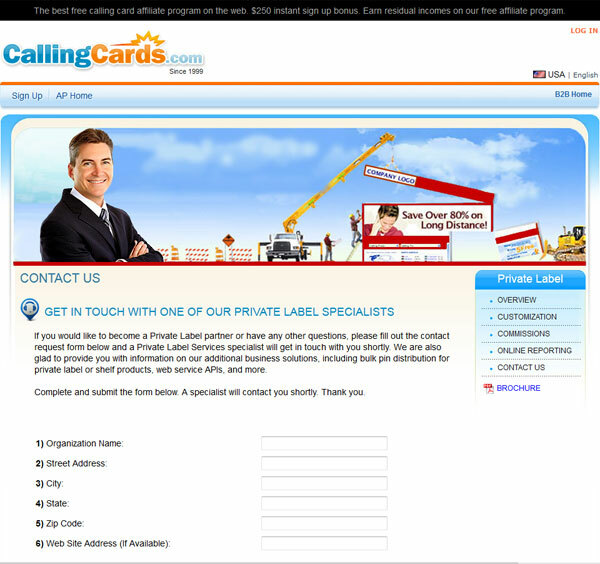 If you think your company attracts customers who would benefit from prepaid telecommunication products, then the CallingCards.com Private Label Platform Services is perfect for you. We invite you to join our expanding network by becoming a premiere partner today and start earning immediately!